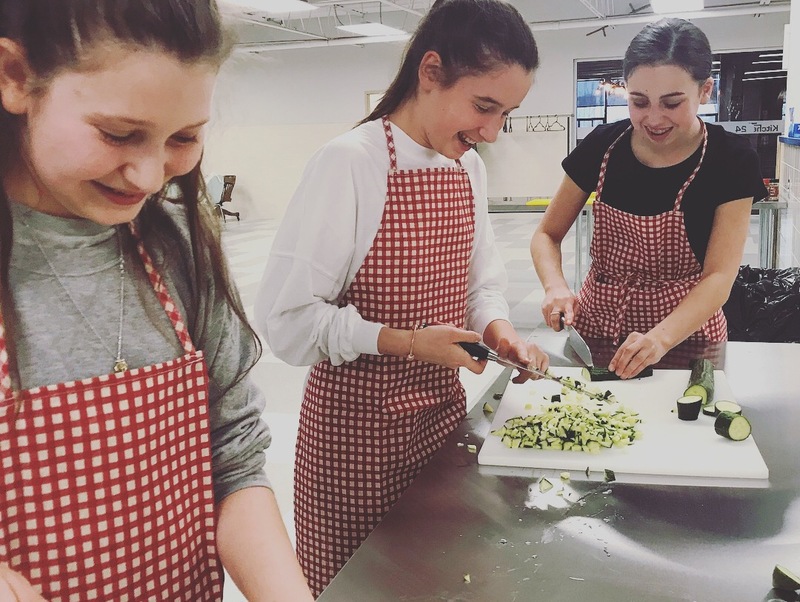 #JLife is a program that connects and engages local Jewish and Israeli teens (aged 12-16) with their community and helps them to develop a strengthened sense of belonging. Through the development of meaningful programs and an emphasis on leadership, Jewish identity, and Israeli culture, the #JLife program connects previously unengaged teens and offers a variety of opportunities for them to learn and to make new friends. #JLife is entering its second year, and the success of the program is evident through growing participation. #JLife is the brainchild of a group of Israeli-Canadian parents who sought meaningful programs for their teenage children and approached the Emerging Communities Department at UJA Federation. 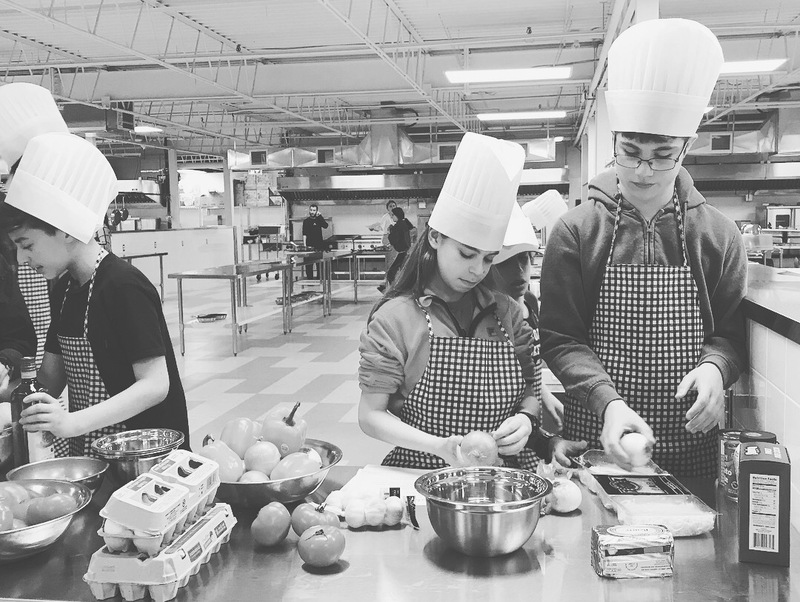 This unique program came to life as a partnership between Miles Nadal JCC (MNJCC), the ShinShinim, and the Jewish Agency, and it continues to fill a void for Jewish and Israeli teens in Toronto. 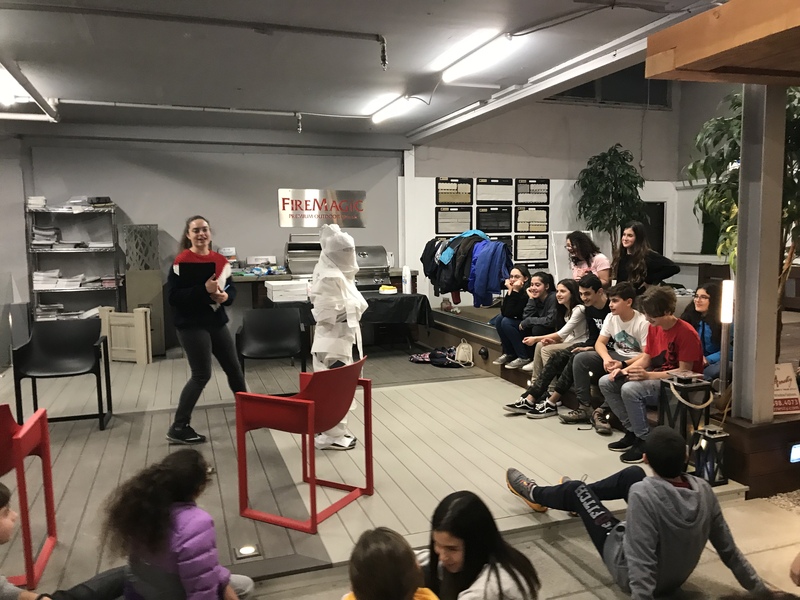 #JLife’s unique blend of Jewish values and fun programming creates meaningful experiences for teens that are not only engaging, but also educational. “They’re learning, but mostly they’re having an amazing time, socializing, and making new friends,” says Liraz. The program has received a substantial amount of positive feedback that speaks to its success, and it has undoubtedly filled a void in our community. 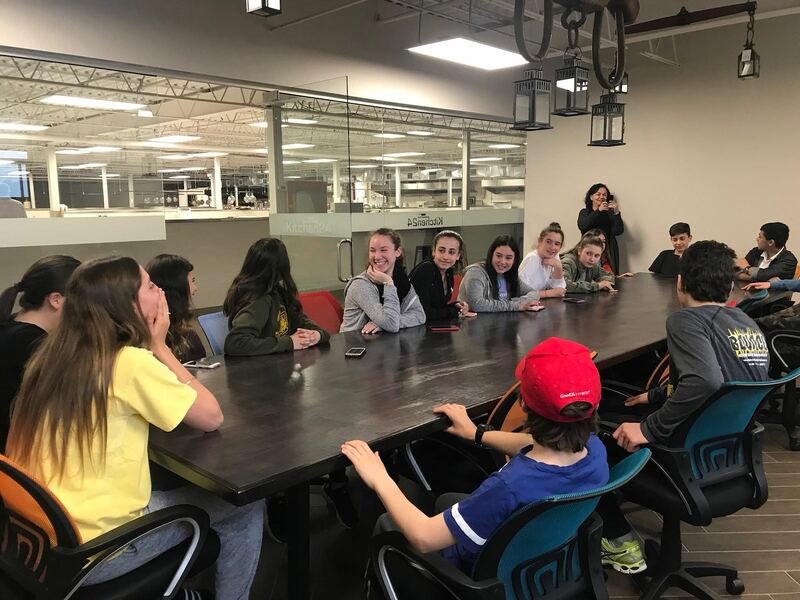 Parents have expressed that they are thankful their teens are involved in safe, well-facilitated programming that connects them with other teens and the Jewish community. Perhaps most importantly, #JLife works with these teens to help them become the next generation of Jewish leaders in our community. To learn more about #JLife and to register, click here!